We help hoteliers optimise their revenue. Guirez has the best in class guest-experience technology and experienced expertises to assist hotel deliver more direct bookings, further will improve your hotel revenue, maximise the ADR yield, and gain brand advocacy. All begins with the guest impression. We ensure your guest get a good impression with a well-designed seamless 2-steps secured booking process. All managed to create a quicker conversion. More people are staying on mobile to book instead of device switching, says Google. After researching on their smartphone, 79% of mobile travellers in 2017 completed a booking. 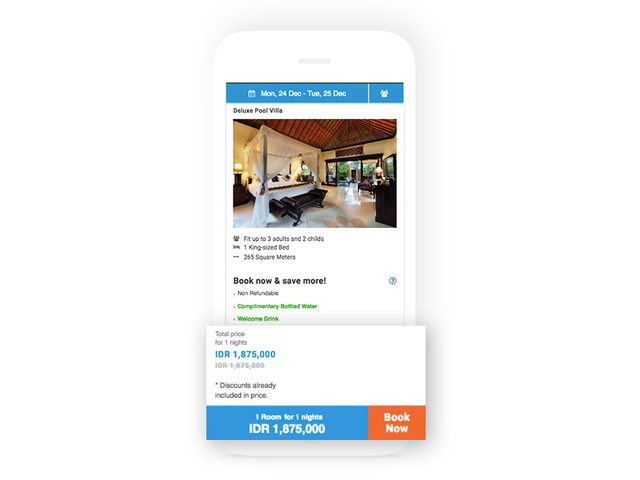 With optimised mobile responsive view, never lose the opportunity of a mobile bookings. 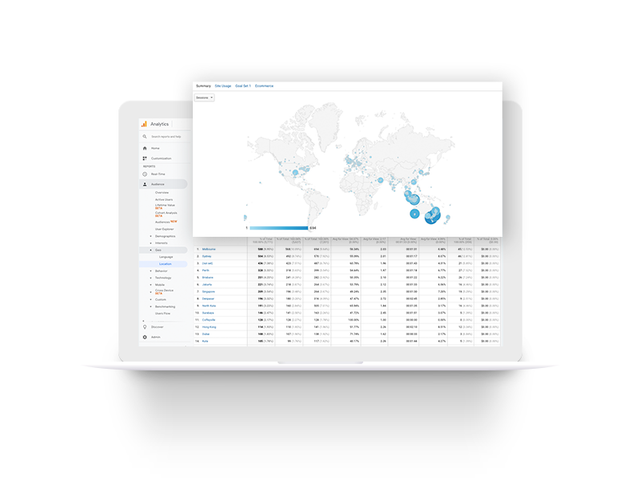 The system guide us to see the trends and user's behavior.We are helping hotelier to track and analyse over 6 million guest interaction every month. With observing and analyzing visitors behaviors, we assist hoteliers to describe, predict, and improve business performance in every promotions. We work closely with your team from rate structure setup, rate plan strategy, and brand reputation management. 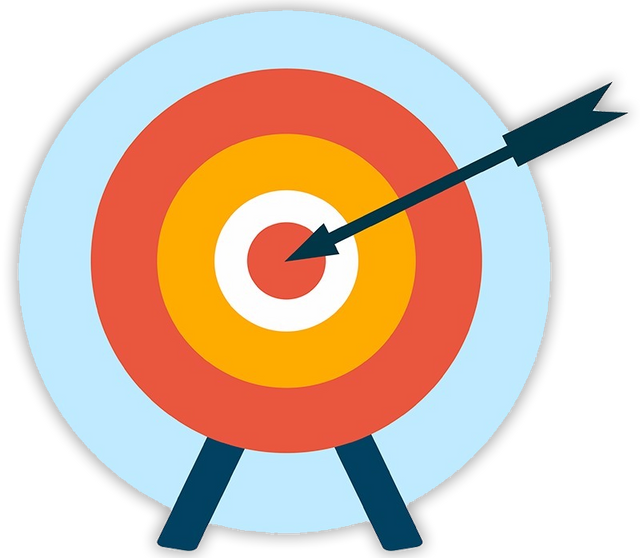 It allows you in having the best practice in business intelligence and analysis to achieve revenue targets in a consistent basis. 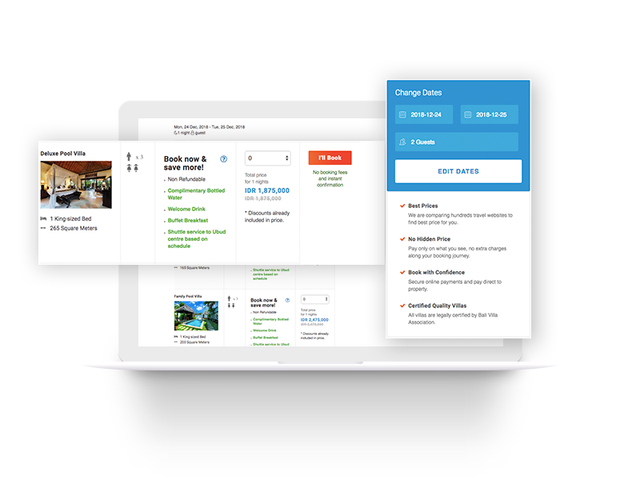 Guirez Direct Booking SuiteTM is a compact bundled tool with deeply interlinked systems inside: Customised Brand.com Website + Booking Engine + Digital Marketing. 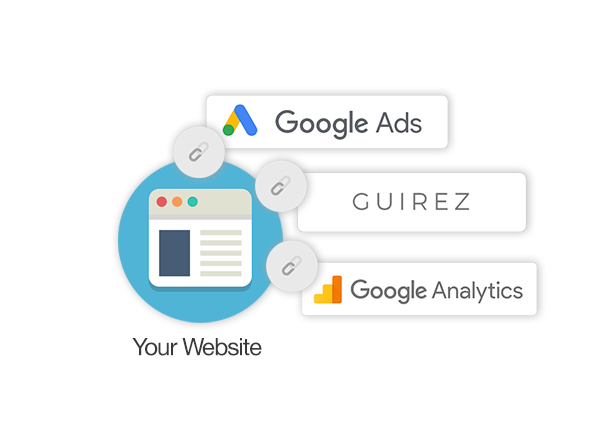 We manage Paid Advertising Campaign on Google to drive more qualified traffic, further improving conversion rate with our Integrated Booking Technology.